Slots have won the title of the most popular casino game ever, which can be explained with their high entertainment value and profitability. Slots are available in pretty much every casino out there, be it landbased or online. As a matter of fact, slots enjoy such a great popularity that they can be found in places other than gambling venues, including hotels, airports and even pubs. This popularity results from the fact practically anyone can play the slots, even if they lack any previous experience whatsoever. Players are drawn by the possibility of winning a huge prize with relatively small stakes, so it is anything but surprising nearly half of the portfolios of online casino operators consist of slots. These come in a number of varieties. Many advanced video slots boast special features like multipliers, wild symbols and bonus spins, designed to make players’ gaming experience even more rewarding. Others have progressive jackpots attached to them that keep on growing with every single spin of the reels. When it comes to slots, there is something to suit any player’s individual preferences. However, those who are new to the game are recommended to play cautiously. Although the bets on slots are quite small, the game is played at an exceptionally rapid pace and losses can escalate rather quickly, especially if one engages in the advanced, multi-line slots. Similarly to other casino games that are based on luck, slots require a good amount of self-control on behalf of players. If you are new to this game, you might be surprised to learn its history dates back to 1895. It was Charles Fey, a young mechanic from San Francisco, who invented the first ever slot machine and called it the Liberty Bell. Instead of the now-emblematic fruit symbols, the mechanic opted for using card symbols on his machine, like spades, hearts, diamonds, and so on. As Fey’s slot machine was met with instant success, other inventors soon followed into his footsteps. Fey’s invention was improved by arcade games manufacturer Herbert Mills. Back then, slot machines contained only three reels with ten symbols each. Today, the number of the symbols per reel has increased significantly. Many slot machines in landbased casinos contain up to twenty symbols per reel. Operating the slot machine is quite simple. First, you are required to deposit a coin into the coin slit and then pull the lever down (some machines have buttons instead of levers). This activates the reels inside the machine and they spin for a predetermined number of seconds before they come to a stop and display the symbols in the machine’s front window. 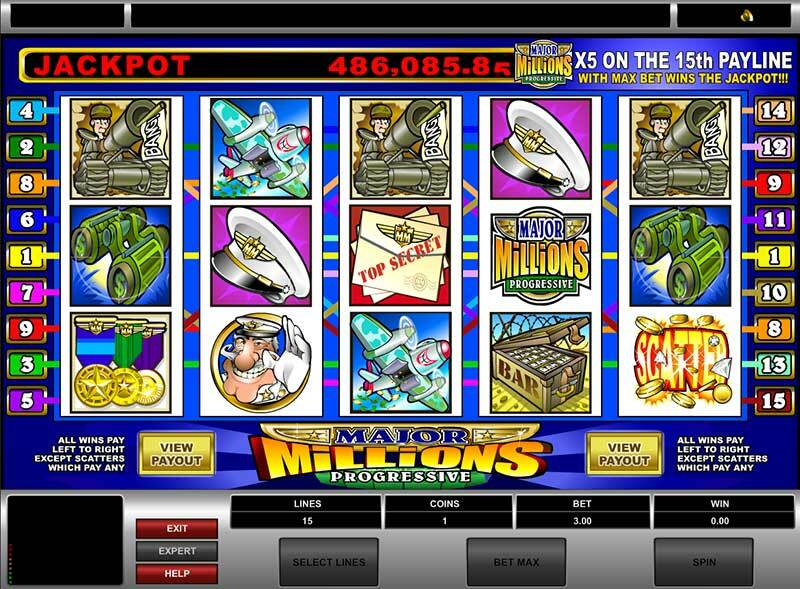 It is important to mention that while modern slot machines are designed to look and feel like the old, mechanical ones, they operate on a totally different principle. The outcome of each pull of the lever is not determined by the motion of the reels themselves, but is controlled by a pre-programmed computer. The latter relies on a programme, called a Random Number Generator (RNG). The RNG produces a new random number several thousand times per second and it is precisely that number that decides the outcome of the game. The number that determines the combination of symbols you get is the one that happens to be produced by the generator at the precise moment you pull the lever or press the button. All slot machines are programmed to return a specific amount of money, depending on their input. The amount might be 95%, for example. Thus, for every £100 you deposit into the machine, it is programmed to return £95. The remaining £5 count towards the vigorish or the built-in advantage the casino has over its players. As far as slots are concerned, there is one thing absolutely all players need to remember. Each single spin of the reels is completely random and is not connected to previous or subsequent spins, produced by the machine. From this, it follows there is absolutely to possible way of predicting whether you will lose or win on a given spin of the reels. Though more diverse and visually appealing, the slots you can find at online casinos operate on the same principle – Random Number Generators are again utilised to determine whether players get a winning or a losing combination of symbols. The only difference is that you are at home, sitting at your desktop computer. Also, leading gaming software developers offer video slots which often surpass slots in landbased casinos in terms of visuals, sounds and gameplay. In addition, online video slots are said to have higher payout percentages. To start playing, you need to register and deposit some funds into your account. When your preferred video slot loads, you select a coin value and click on the spin button to set the virtual reels in motion. You can either wait for them to eventually stop spinning or click on the button again to stop the reels yourself. It really is as simple as that. With so many options available at the tip of their fingers, the only difficulty slot fans are facing is deciding which video slot variant to try out first. There is something to suit all players’ preferences. Read on to find out more about the types of slots you can find at online casinos. The classic 3 reel slots are the closest to the slot machine, invented by mechanic Charles Fey. In most cases, 3 reel slots have only one payline, in which case the winning combination of symbols is displayed across the middle line of the three reels. However, some 3 reel slots might offer three or even five paylines. In many cases, different fruits like cherries, lemons and oranges are used as symbols on the reels. Other popular symbols you are likely to encounter on a classic 3 reel slot include lucky sevens, single, double or triple bars as well as playing cards symbols. The 5 reel slots resemble their 3 reel counterpart to a great extent. The difference is that they have five reels instead of three. Hitting a winning combination with 5 reel slots is more difficult but the higher payouts are well worth it. Many 5 reel slots enable players to bet up to five coins per spin. Some even have additional features, such as the wild symbol which functions as a joker and helps players make up a winning combination of symbols. This means that if players get two identical symbols plus the wild symbol, the latter will assume the role of the missing symbol to give players a winning combination. This type of slot is suitable for more seasoned players. 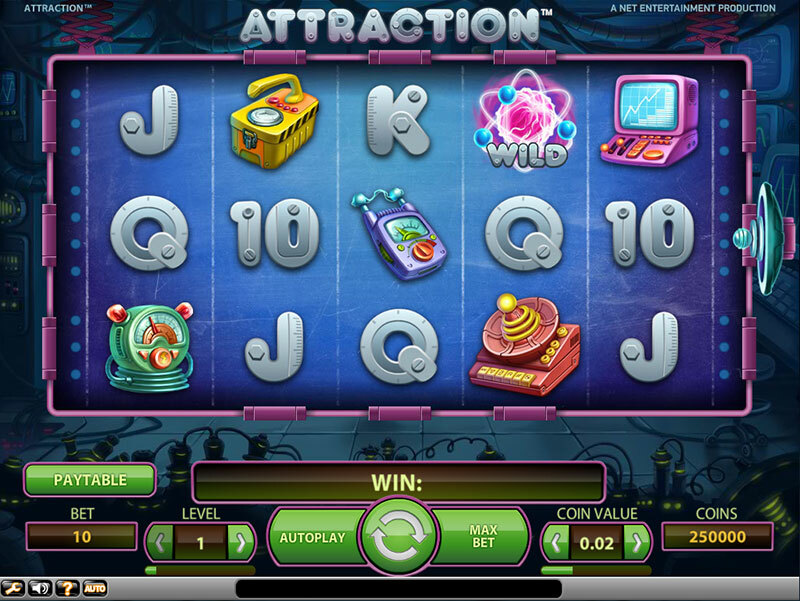 Multi Spin slots typically feature up to nine sets of reels in a single game. This, however, means players are required to bet nine coins, one for each reel. Multi Spin slots resemble video poker variations, like the popular Jacks or Better, when played with 100 hands. Players will be able to find high-quality Multi Spin slot titles at casinos, running on Microgaming’s software. One example would be Microgaming’s Major Millions slot which can be played in multi spin mode and has a massive, progressive jackpot attached to it. Bonus Spin slots also enjoy a great popularity among players and there is a good reason why – players are granted free spins whenever they get three or more bonus symbols. 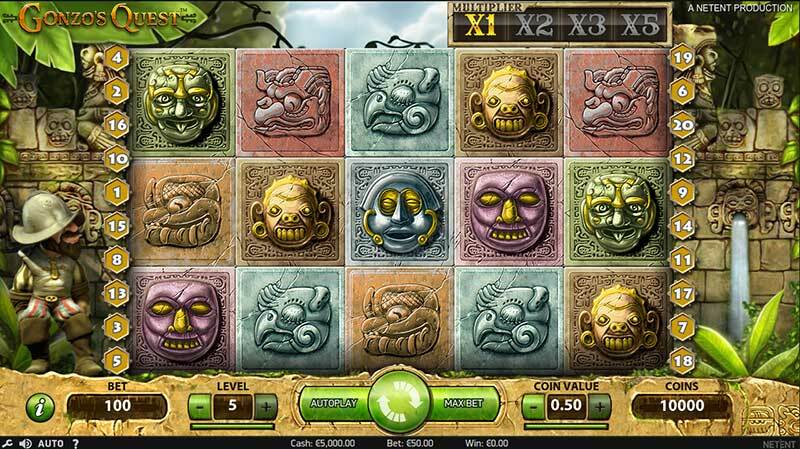 The bonus symbols for a specific slot are typically listed in the paytable section of the game. Players who are lucky enough to hit the identical bonus symbols are immediately notified on the screen. They simply need to hit the Start button and the spins will play out automatically. Once the bonus spins are over, you will be notified on the winnings you have generated. An example of a video slot with bonus spins would be NetEnt’s Gonzo’s Quest. Slots with progressive jackpots attached to them enjoy a tremendous popularity among players because they grant them an opportunity to win a life-changing prize. Each participating player contributes with a small percentage of their bet that goes towards the overall pot. The jackpot continues to grow until one lucky player hits a winning combination that triggers the massive prize. However, if players wish to win the jackpot, they are required to place the maximum bet amount possible. Also, if you hit the winning combination with a wild symbol, you will not qualify for the entire jackpot. Your payout will still be pretty impressive though. As was mentioned earlier, there is an abundance of video slots to choose from when you play the game online. Each title on offer has its distinct theme and boasts impressive sounds, visuals and even animations. 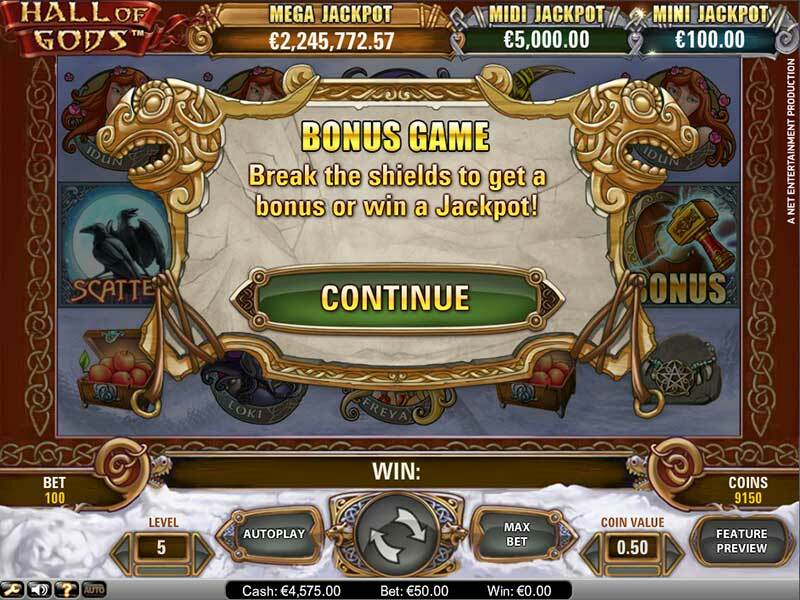 In addition to the visual appeal of video slots, players will benefit from an impressive number of features, designed to enhance their gameplay and render their gaming session more rewarding. One such feature is the wild symbol, which functions as a substitute for other symbols that make up a given winning combination. Wilds appear on the reels randomly, but they cannot substitute other bonus symbols, like the scatter symbol for example. In some slot variants, the wilds rank as the highest-paying symbol. There are different types of wild symbols. Expanding wilds, for example, cover the entire reel. Sticky wilds provide players with the opportunity to complete more paylines as they stick in place over multiple spins. Stacked wilds are displayed one on top of the other on a single reel. Another exciting feature is the multiplier. It has the capacity to multiply players’ winnings by a predetermined figure. Thus, players can double or triple their winnings. Some multipliers can even boost the winnings by multiplying them a hundred or a thousand times. The scatter symbol is yet another favourite feature of players. 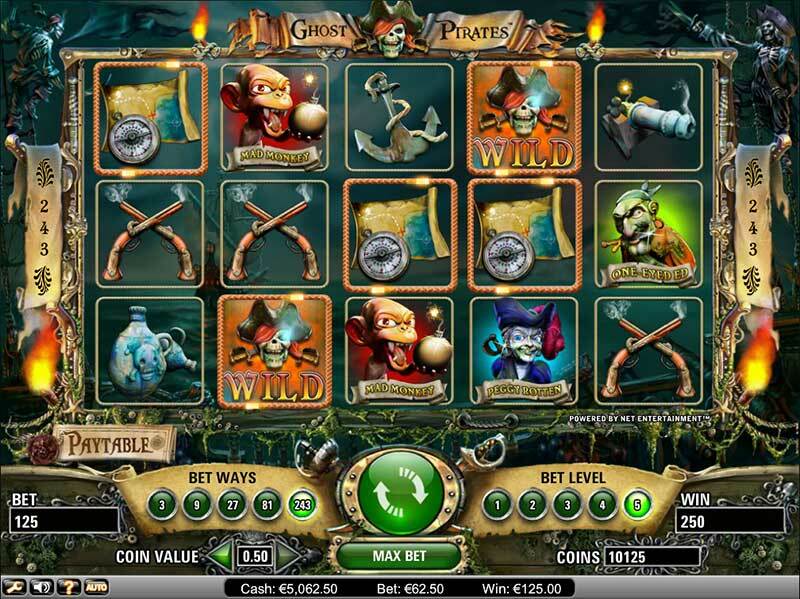 Scatters’ function is to unlock a number of handy features such as free spins and various mini games. Scatters are usually the highest paying symbol in most video slot games. Unlike wilds that need to be lined up on a payline in order to win anything, scatter symbols simply need to appear on the reels to unlock the bonus features. Free spins are yet another popular feature which works to the advantage of slot fans. 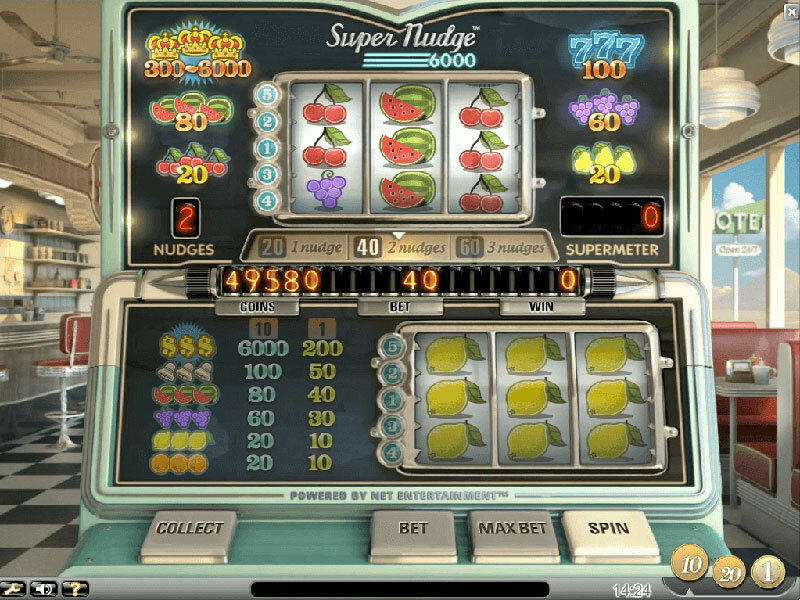 The bonus spins can be triggered in a variety of ways but in most cases, they are unlocked whenever players succeed in lining up a specific number of scatter symbols across the reels. Whenever this happens, the player is granted a given number of spins free of charge. 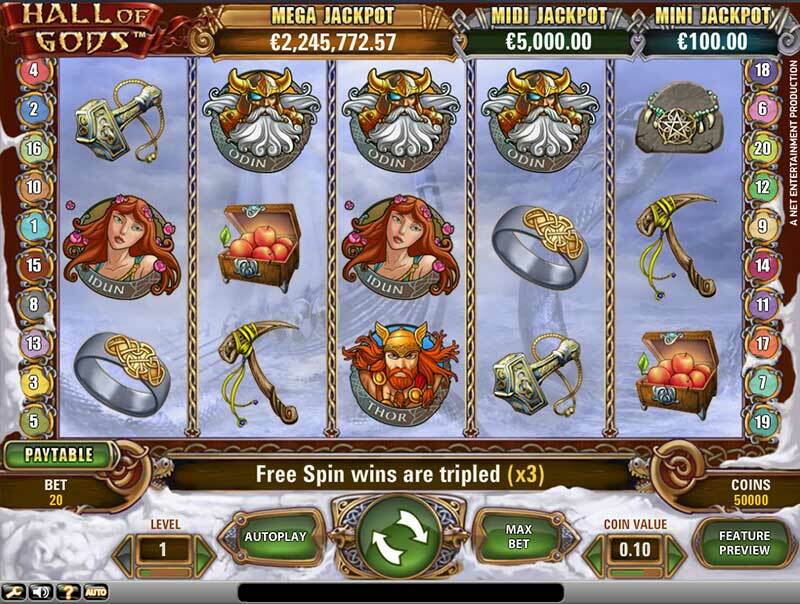 Typically, the free spins utilise the same bet amount the player has triggered them with.